Christmas is Over… Time to Get in Shape! 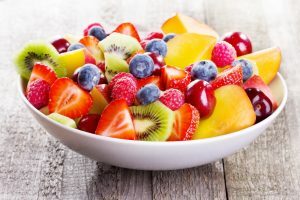 From delicious gourmet food to decadent desserts, Fabulous Catering is Melbourne’s best catering company dedicated to making your next event or celebration everything you desire. 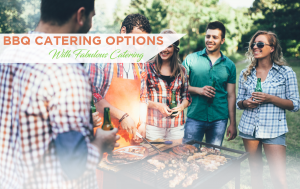 At Fabulous Catering Melbourne, we strive to surpass the level of service and versatility offered by other catering companies – providing top quality catering services at affordable prices and incredible food that will impress your guests. With Fabulous Catering taking care of all of your catering needs across Melbourne, your next function is sure to be stress-free and fun! Our uniformed staff will arrive at the location of your event, be it a venue, a private home or a business address. They take care of all the elements of the catering and work incredibly efficiently. 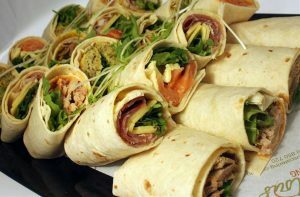 Want to make sure the guests at your party, wedding, corporate function, or whatever event you’re hosting are well catered for? 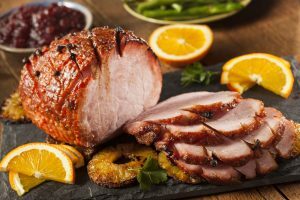 From our base in Melbourne CBD (as well as various other locations across Australia), we provide gourmet catering services that can be tailored to suit any event. No job is too big or too small for our professional team of caterers – call us today to see how we can make your event fabulous! Have dietary requirements? Budget restrictions? 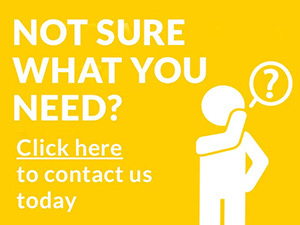 Specific needs to make your event perfect? Leave all of that to the experts at Melbourne’s favourite caterers, Fabulous Catering. 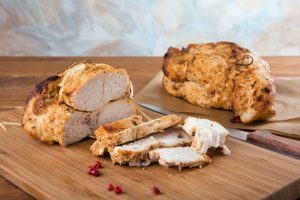 We have been able to provide premium quality food and beverage to countless clients around Victoria and across Australia – browse through our various options today or contact us for more information. Our appetisers & canapés makes for a fantastic catering option – it’s easy to serve, allows no-fuss meal sharing, and ensures your guests get to enjoy a delightful array of options. 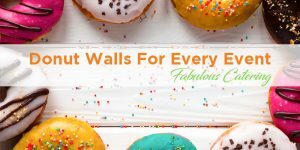 At Fabulous Catering Melbourne, we specialise in creating yummy canapés and other savoury delights, sweet desserts, and so much more; tailored to work for the specifics of your function. When it comes to a buffet, we know that there are two important factors – quality and quantity. 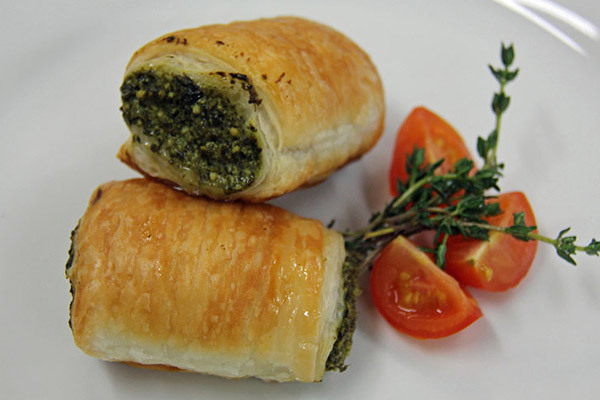 At Fabulous Catering Melbourne, we offer you both at an unbeatable price! Fresh local produce is at our essence, we’ll work with you to design and deliver a buffet catering package that will hit the sweet spot. Trust us, your guests will be returning for seconds and doggy bagging left overs. 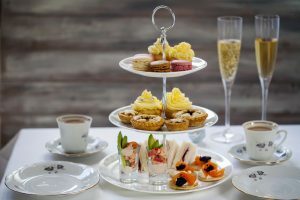 Our High Tea menus provide all the classics and ensure that you and your guests will be more than impressed. 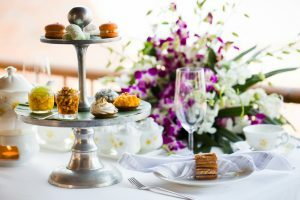 High tea menus feature the perfect array of light snacks and appetisers to go perfectly with beverages. They serve a great purpose for both casual social gatherings with a few friends and larger formal meetings and events. 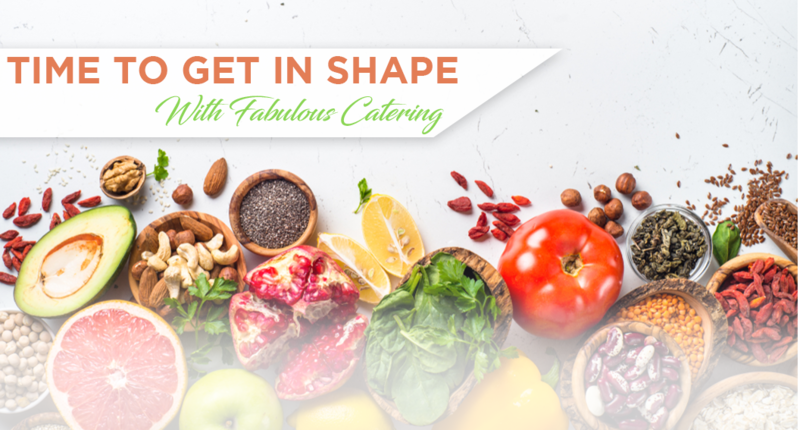 Fabulous Catering provide an array of healthy options, including platters, buffets and appetisers that allows you to put on a delicious meal for your guests. We have all the experience and knowledge needed to know what makes for a great healthy-eating experience no matter how many people you’re catering for. When it comes to catering in Melbourne, you have found the right caterer for every corporate event from here on out! Think your requirements might be a bit more demanding than usual? We don’t. 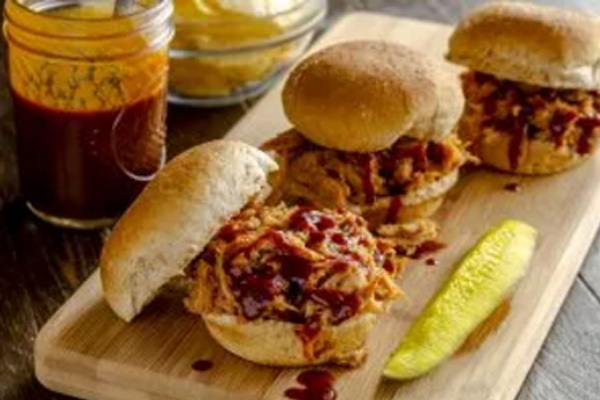 Our team is always ready and able to provide a custom corporate catering solution that meets and exceeds your needs, because your satisfaction is essential to us! Catering for Special Events? 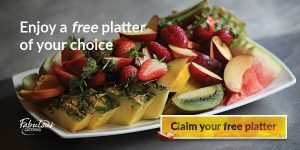 We’ve got you covered: Weddings, Birthdays, Christmas & Australia Day Catering! Catering for a specific cuisine? Our wide range of worldly culinary skills will surely delight your taste-buds!